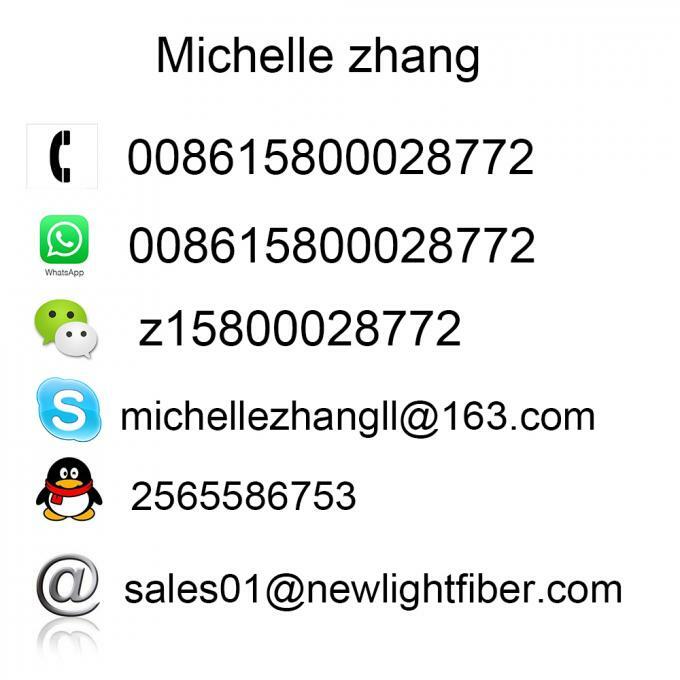 good repeatability; reusable, single/multimode optical fiber can be used; convenient operation directly. Bare fiber adapter is a kind of professional tools for optical fiber plate test, very suitable for the emergency repair of the fiber with temporary succeeded. 1. The fiber strip coating layer (15 to 20 mm) and use alcohol to clean. 2. 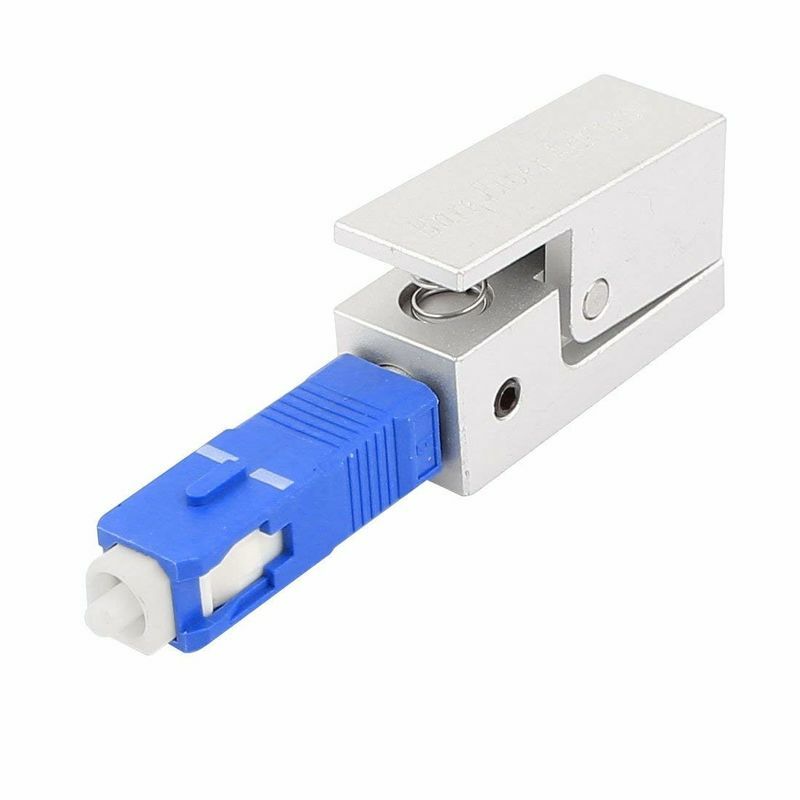 The fiber optic adapter switch under the pressure Slowly push the fiber along the import port, until out of ceramic core (5-6 mm) will switch to relax. 3. Use ruby cutting tool to delimit gently above part at the bottom of the optical fiber. 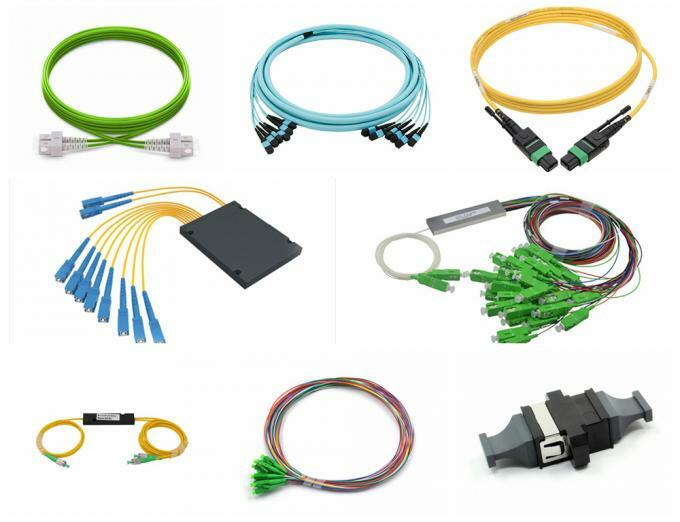 Our product line include: Patch Cord/Pigtails,Patch Cord Cables,MTP/MPO Patch Cord,Fiber Optical adapter( SC adapter , LC adapter ,FC adapter ,ST adapter,MPO adapter, MPO attenuator, attenuator Fiber optical connector... Etc.